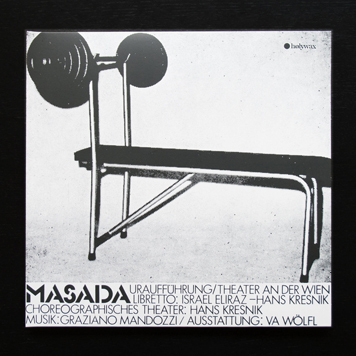 We're very happy to present our new Holywax reissue, the mighty Masada by maestro Graziano Mandozzi. 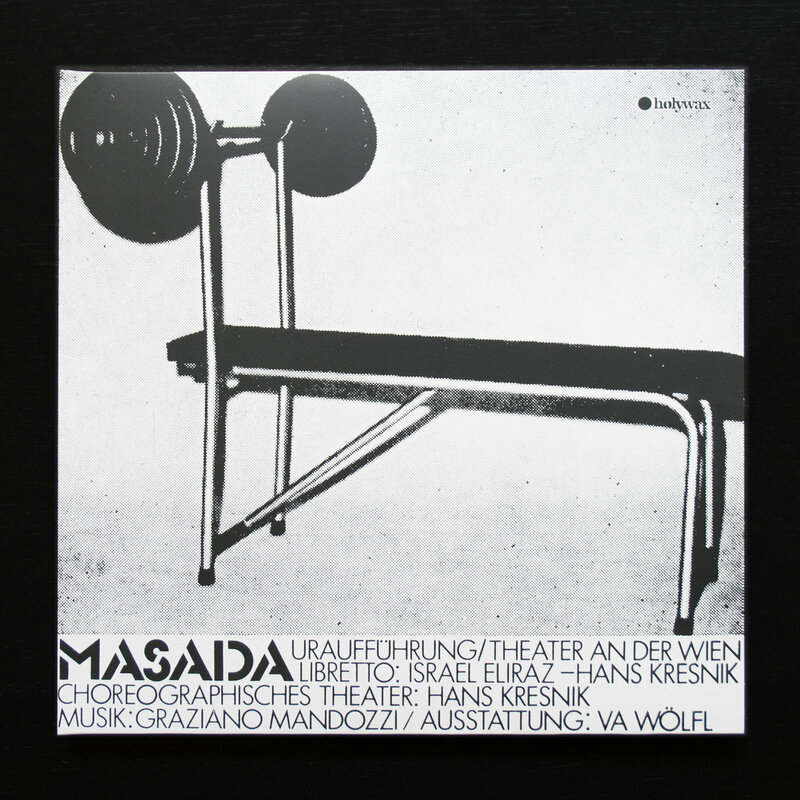 This musical masterpiece has been written for the soundtrack of the Hans Kresnik Ballet with the same name in 1977. Expect experimental sounds, weird synths jams, twisted electronic jazz and banging psych funk throughout the album! The LP sounds superb as it has been mastered and cut by Miles Showell at the Abbey Road Studio in London! We decided to keep the design as close as possible to the original issue with gatefold cover, original 4 pages insert and a new additional insert with liner note, tracklist and credits. We also would like to particularly thank Graziano Mandozzi for his kindness and help! 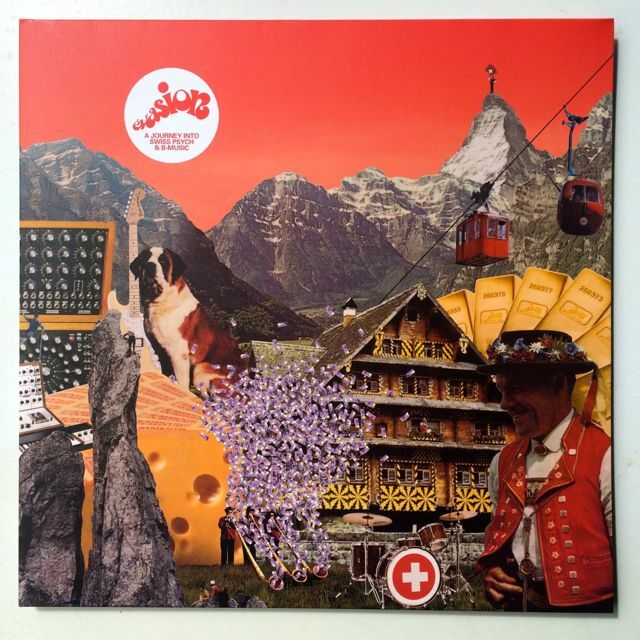 We're proud to offer our first release, a compilation called "A Journey Into Swiss Psych & B-Music". Holywax selected through this lp the finest and most obscure side of Evasion, an independent label based on the shore of Geneva's Lake, with a focus on psychedelic, electronic and B-Music. Listen to the long soundclip including brilliant tracks by Pierre Cavalli, Libre Esprit Moteur, Togo, John Phil Patrick, Aumether, Hand and Gérard Gray.